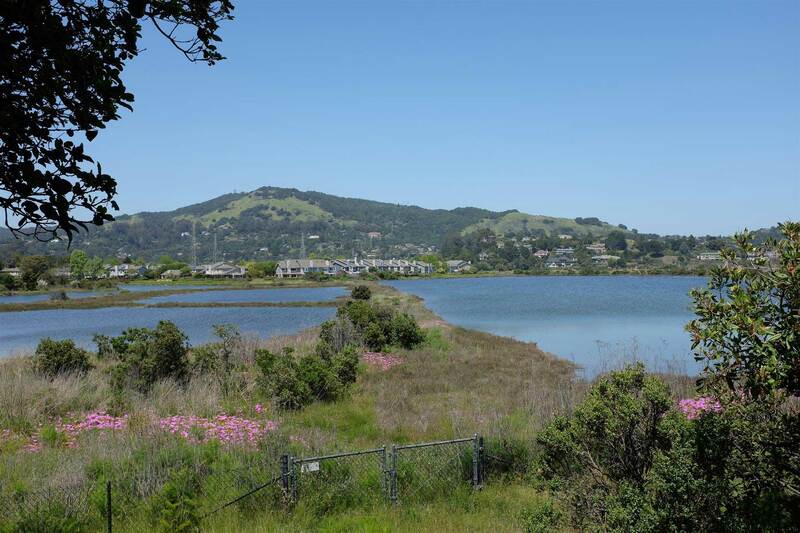 We appreciate your time working with the San Rafael community to find solutions for mitigating flood risk due to sea level rise while using nature-based solutions to create public spaces for recreation and to support wildlife habitats. Please contact Jeff Rhoads for further information about how you can help. Sign up to receive information about our upcoming community meetings as well as events sponsored by our partner organization, Shore up Marin.